California Consulting Project Manager Jaimie Lewis and CEO Steve Samuelian held our initial needs assessment today at the City of Gardena. California Consulting is honored to assist in turning the City's vision into their legacy. 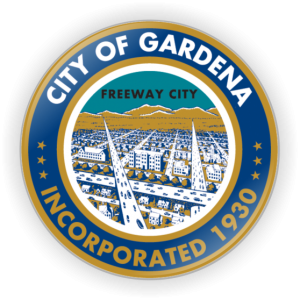 - California Consulting, INC.
California Consulting Project Manager Jaimie Lewis and CEO Steve Samuelian held our initial needs assessment today at the City of Gardena. California Consulting is honored to assist in turning the City’s vision into their legacy. CC is honored that the City of Twentynine Palms has decided to renew their contract. Thank you for your continued confidence in our services. We look forward to continuing our partnership to help the City transform their vision into their legacy. California Consulting Statewide Senior Director Holly Bachman attended the Latino Water Coalition Event Hosting Senator Caballero on March 15, 2019.